Thanksgiving is one of our most important holidays. Families all over the country come together to celebrate, give thanks, eat and more than likely watch football. People of all kinds of races, religions and ethnic backgrounds participate. Even first generation immigrants get behind this most (North) American tradition. The history of thanksgiving can get a little murky and even a little ugly, but the truth about thanksgiving is much more than simply turkey and pumpkin pie. 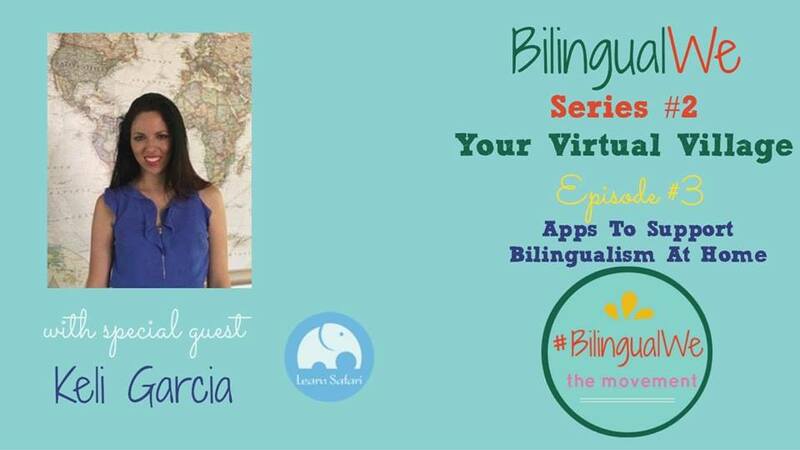 Keli shares with Pura Vida Moms and us her bilingual model at home, and talk to us about how we can use technology to best support our bilingual kids. When we think of innovation, technology always come to mind. However, it’s not enough to introduce tech to a classroom. Just adding computers, tablets and electronic boards is not enough to engage students and prepare them for a changing world. Our children need to use technology in a practical way to solve real world problems. Introducing the Class of 2031: Are You Ready for the Future? I may be a little late, but, happy new school year! I am finally getting into the swing of things. I know both parents and teachers can relate! This year, I am very excited because I am teaching a combined VPK (voluntary Pre K) and Kindergarten class. It’s great to be able to grow with my students and the gains that I see them making inspire me to no end.